howard zinn | Book Fight! This week we continue our Spring Forward season with two short stories: one that imagines a future in which books have been outlawed, and people have to write stories on their bodies; and one in which a strongman leader puts the sun on trial. Both are from a new anthology, edited by Victor LaValle and John Joseph Adams, A People’s Future of the United States, which takes its inspiration from Howard Zinn’s famous work of populist history. LaValle and Adams put out a call for writing that imagined the future from the perspective of the oppressed, the put-upon, the discriminated-against, and the marginalized. We also talk about the future of food, as imagined in the early part of the 20th century, and we taste test some new “around the world” M&M flavors. If you have suggestions for things we should check out this season, let us know! 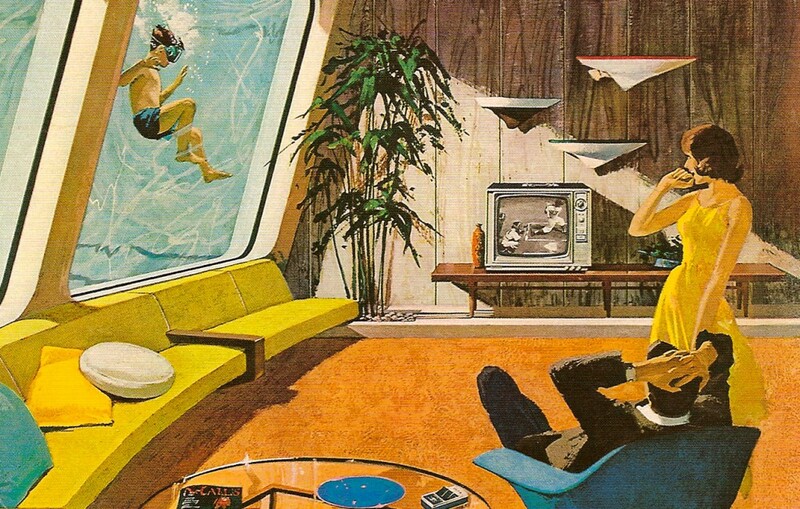 We’re not just interested in traditional science fiction, but any kind of writing that imagines a possible future (including those written long enough ago that their “futures” have already passed). Categories: Episodes, spring forward | Tags: dystopian literature, futurism, howard zinn, science fiction, spring forward | Permalink. Hello, Book Fighters! It’s a new season, and that means it’s time for a new seasonal theme: Spring Forward! 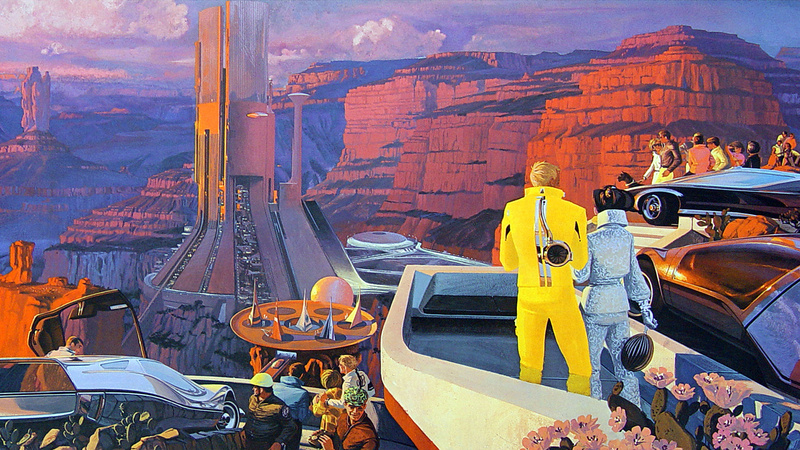 For the next several week, we’ll be reading future-looking stories, books, and essays, and talking about literary visions of the future throughout various times in history. First up, we’ve got two stories from a new anthology, edited by Victor LaValle and John Joseph Adams, A People’s Future of the United States. Taking their inspiration from Howard Zinn’s famous work of populist history, LaValle and Adams put out a call for writing that imagined the future from the perspective of the oppressed, the put-upon, the discriminated-against, and the marginalized. On this week’s show we discuss two stories from the anthology, one which imagines a United States on the cusp of making slavery legal again, and one in which women’s reproductive rights have been so curtailed that teenage girls sell condoms and IUDs on street corners.